All app entrepreneurs want the same thing: to increase the number of people that download their app. Growth hacking should be one of everyone’s top priorities. So, what can you do to increase app downloads? In this post, we provide five strategies to app growth that inherently increases user retention and product success with the App Store market place. We’ve all heard the naysayers complaining about how competitive the app market is today, and how you’re app is likely going to fail. However, you need to brush this negativity aside and continue to push forward with full momentum if you plan on being a successful entrepreneur. Don’t get me wrong, I’m not suggesting that developing an app is easy – in reality far from it. But in my experiences, everything in life that’s truly rewarding requires hard work and determination, and creating your own app is definitely no exception. If you agree with the statement above you already have a head start on the mindset you’ll need to be successful. 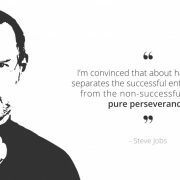 This will keep the passion alive and maintain your determination and willingness to do whatever it takes to see your app become as successful as possible when it hits the App Stores. If you were to come by my office tomorrow looking for advice on how to get enough downloads to propel your app into the ranks of Startup Success, I’d tell you six things. One, you’ve come to the right place! The next five things would be my 5 top strategies for increasing app downloads. Mobile web remains very important for mobile apps. Developers use it to drive brand awareness and traffic on mobile devices in ways that apps (currently) can’t. There are two main ways that users end up on a mobile website: through organic search or a link. On a mobile device, web search is one of the best ways to get discovered. Hopefully, when someone enters a query in Google (or Bing, ha! ), your mobile site pops up. This is why it’s crucial you have a strong web presence with indexed content. Google will not automatically return your app content on search. Skip to step 4 for more on that. If you receive organic traffic to your mobile website, it’s up to you to design an experience that will drive people to your app. The best method for this is a smart banner. 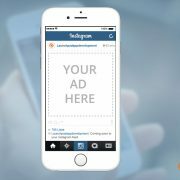 As simple as this seems, smart banners continue to drive mobile downloads. According to Branch Metrics, an analysis of 12 million link clicks found that 15.5% of smart banners clicks resulted in an install. That’s actually pretty high in comparison to most channels. The second way users find themselves on a mobile website is from a link click. Sometimes, the mobile web is used as an interstitial before a new user is routed to the App Store. In fact, compared to sending someone directly to the App Store after a link click, sending them to a mobile web splash with a View in the App call-to-action converts users 2 to 6 times better. Web banners work because of Cialdini’s principle of reciprocity. By giving users a preview, or a free sample, of the app content you want them to see, they are more inclined to give the app a try. 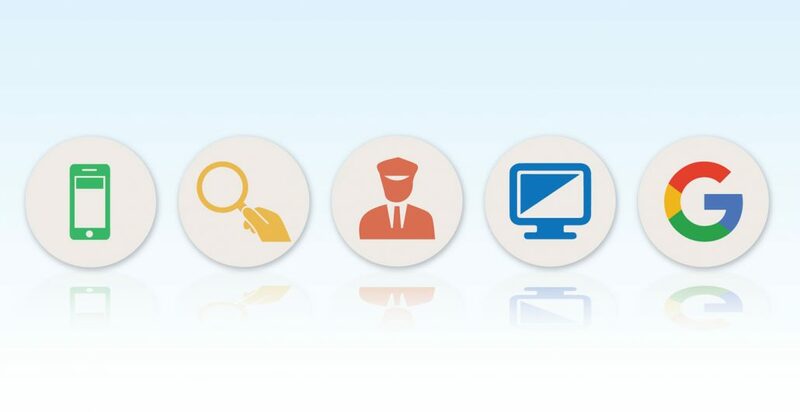 Onboarding continues to be a crucial step in converting valuable users. In summary, the App Store is a huge barrier to entry, but so is a generic welcome flow. By giving users a personalised experience, you provide them value right off the bat. 77% of mobile users downloaded an app in the past six months because of a recommendation from a friend or family. Why not remind users that they came from a friend’s recommendation when they open the app for the first time? Gogobot did this by showing the name and profile picture of the referring user and saw a 78% lift in conversion to sign up. But what good are app downloads if they don’t convert into active users? Spoiler alert: none. Well, except for maybe costing a lot of money and providing you with some vanity metrics. 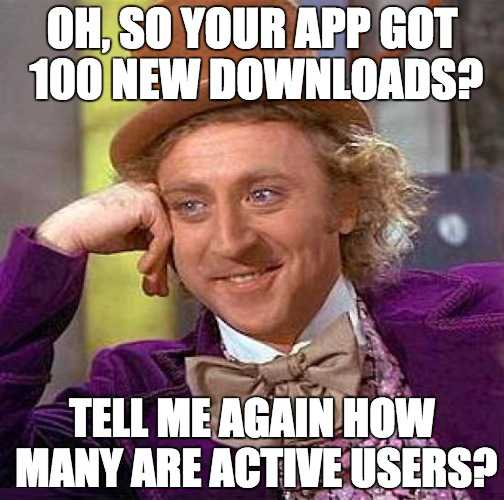 You don’t need Condescending Wonka telling you how important user retention is. The best-personalised welcomes rely on deep links to pass information through the App Store that you want to show a new user. The newest research shows that day-1, day-7, and day-30 retention rates double for users who come from a deep link. 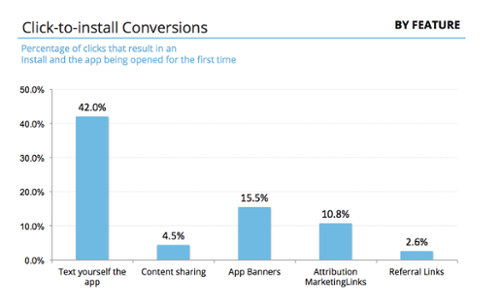 Links created from desktop via a text-yourself-the-app feature have the highest conversion to sign up rate compared to other deep linking features. Let me explain why this is the case. If users have spent the time to enter their phone number, open a text, and click on a link, they’ve probably already made up their mind that they want the app. This is why we see an install rate of about 42% when it comes to text-me-the-app link clicks. This is also why text-me-the-app is the default for branch link clicks on desktop. But how can we make this the default when so many apps are mobile-first and don’t have a website? 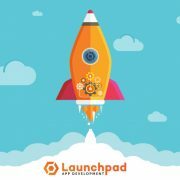 As mentioned in my 3 Steps To Validating Your App Idea post, we recommend creating a desktop landing page that is built seamlessly into the user experience provided by the app when you click ‘Download Now’. Instead of relying on the badges below to drive web traffic to your app, get potential users to enter their phone number to be texted a link to the App Store. App Store Badges on Desktop. 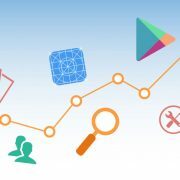 App discovery is the hot new topic when it comes to driving downloads. 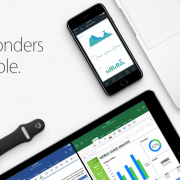 Leading the charge are Apple and Google with their App Indexing and Spotlight Search. Although these are still unproven channels for driving app downloads, you have two of the most valuable companies in the world, who also happen to control the app ecosystem, working hard to make app discovery a possibility. I’d bet on seeing some significant improvements in app discovery very soon. Apple’s recent iOS 9 update allows developers to list content with CSSearchableItem and CSSearchableIndex (Before we get any further, make sure your iOS app is setup properly for deep linking… Done? Great!). Once you’ve done this 1) your app content can be listed on cloud and local search, 2) you can deep link directly from Spotlight Search results, and 3) you can start tracking clicks and downloads coming from Spotlight. Win-win-win. For Google to properly index your app, you need to have a website with corresponding one-to-one mapping to the content in your app. Bit of a drainer, right? Before doing the ‘eye-roll, back-turn’ at Google, there is a solution that will host and configure your indexing tags automatically. Similar to Spotlight Search, this solution will allow you to list your app content, deep link from search results, and track and measure search results. As I mentioned, these are still unproven channels, but indexing your app content now will definitely get you ahead of the competition. Apps are most viral when they have good content. Good content is defined as content users think is worth sharing. The more your content is shared, the more users will download your app (assuming you build the sharing features for them to do so). It’s that easy. Not only is it more shareable, but it will also become more discoverable, as app search engines will likely reward highly shared app content with higher search results. Creating good content is not an easy solution. It’s no get-rich-quick scheme (like App Store Optimisation), where you’re promised immediate results. It’s a solution for long-term success and discoverability. We’re at a time when creating a mobile app is like creating a website before Google. Once app search and discovery becomes prominent, it will change the game for everyone. Am I missing out on any strategies to getting more app downloads? Let me know in the comments section below.